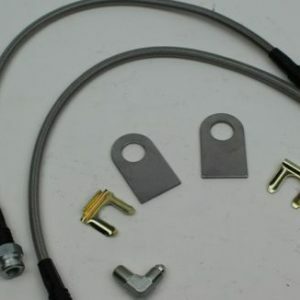 Recommend for use in rear line on disc-drum setups to stop the flow of the fluid back to the master cylinder. 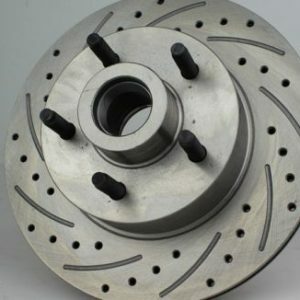 It is effective in helping hold the line pressure to the rear brakes on disc front and drum rear combinations. Residual valves are a must in situations where the master cylinder is actually mounted lower than the wheel cylinders /calipers. Use 2 lb. residual on disc brakes. Note: Never use the 10 lb on the disc as it will cause front pad drag! 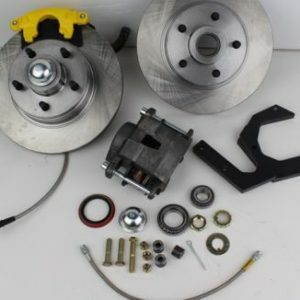 Only use a 10 lb residual on the rear drum brakes. $20.00 each. Blue 2 lb pictured. 10 lb comes in red.